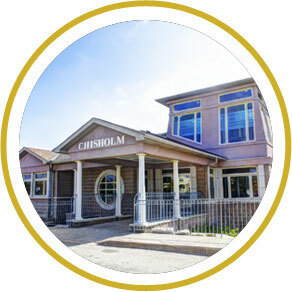 Chisholm Academy is a full-time private high school for students experiencing academic difficulties including but not limited to learning disabilities, anxiety, Asperger's and ADHD. The continued success of our school depends on the generosity of individuals in the community. This generosity allows us to continue to offer scholarships based on financial need. Capital campaigns for developments such as a gymnasium and a drama centre won't be possible without the help of those who like us see real value in the work that we do. Please consider us for a portion of your annual giving. Donations may be made to Chisholm Academy High School by contacting Adam Bernstein, Manager of Operations and Development at (905) 844-3240.